What is a UW VETS Certified Campus? A UW VETS institution assesses and addresses the unique needs of enrolled veteran and military affiliated students. Outside of campus, UW VETS institutions are encouraged to connect students with community resources that can assist them and stay engaged with students to improve the capacity of the institution and the community to care for and support veterans and their families. 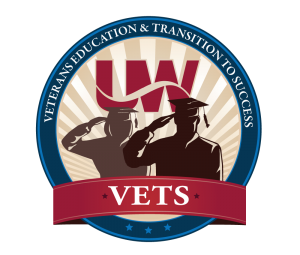 What Schools are Eligible for UW VETS Certification? At this time only University of Wisconsin System institutions are eligible for VETS Certification. VETS campuses will conduct regular surveys of student veterans identify needs, issues and suggestions. Surveys establish a baseline of performance and identify areas for action. VETS Campuses will establish a campus steering committee composed of student veterans, faculty and staff to share information and provide guidance to institution leadership. VETS Campuses will offer and promote training for faculty and staff on issues student veterans may face in the areas of scheduling, social connections, study habits and health and welfare challenges. In addition, VETS campuses will prioritize and support ongoing professional development for the School Certifying Official and other staff who support student veterans. VETS Campuses will integrate information for student veterans into orientation programming as appropriate including information about student organizations that target student veterans as members. At a minimum VETS Campuses will have a process in place to refer student veterans to internal and external counseling resources. Counseling resources may address a range of academic, financial and social issues that impact student veterans and their families. VETS Campuses will have a dedicated single location where student veterans can receive help in relation to benefits, enrollment and connecting to supportive resources. UW System Administration will establish a web site by the midpoint of the Fall 2017-18 term where applicant campuses may provide supporting evidence around the 6 basic requirements. In addition, applicant campuses will complete a supplementary best practices services grid that covers additional features that may be available on a campus. Applications will then be reviewed by the VETS Certification Award Board who may conduct an on-campus review to determine if the program is in compliance with required criteria. Once the review is completed, the campus will be certified as UW VETS Campus or provided feedback as to why they were not certified. Fall – Winter 2017: Institutions uploaded information around the 6 core criteria into the UW VETS web portal. Spring 2018: UWS VETS committee reviews initial application and determines if minimally acceptable criteria are met. Spring-Summer 2018 the UWS VETS committee or their designees may conduct may conduct on-campus reviews to determine if the campus is in compliance with required criteria. Summer 2018: Once the review is completed, the institution is either certified as VETS campus or provided feedback as to why they were not certified. Ongoing: VETS Certified Institutions will be listed on the UWSA VETS website and be authorized to display the VETS logo as appropriate. Ongoing: Maintaining UWSA VETS certification is contingent upon the institutions providing a report annually on the graduation and retention of student veterans. 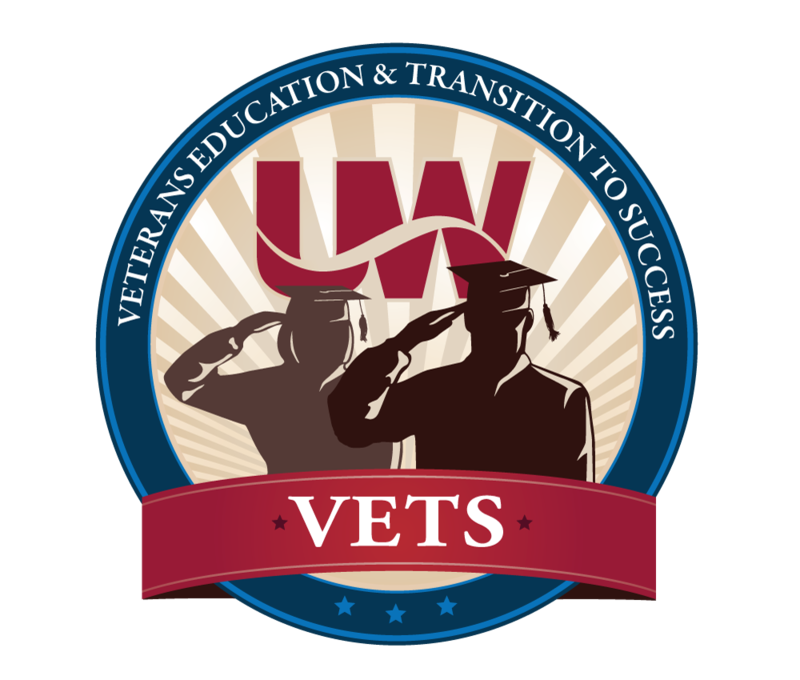 Please click here in order to submit information for your UW institution’s VETS certification.